Mateev SC was created in the year 2013 with vision to produce and supply pure natural Bulgarian honey and great quality bees products. 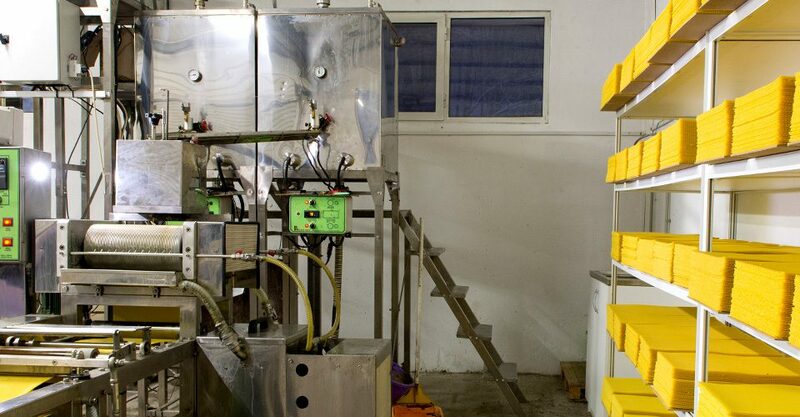 Taking care of more than 2200 bee colonies located in 26 apiaries makes us the largest beekeeping company in Bulgaria. 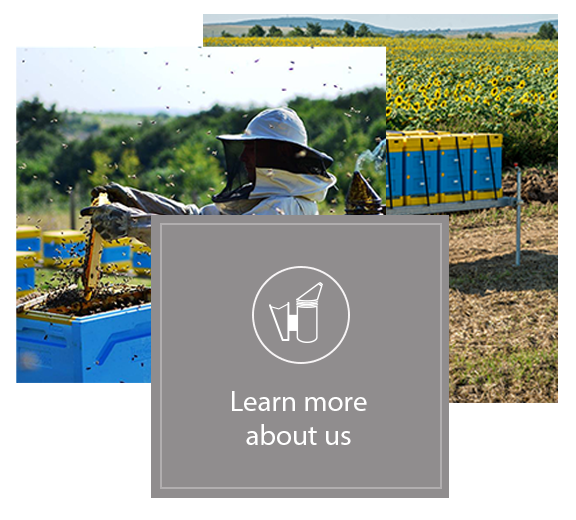 We maintain a comprehensive and natural approach to beekeeping and our aim is to offer our clients with unique bee products, produced using pure natural raw materials and technologies. Bees are essential for our survival. Apart from providing us with food products with unique qualities, these tiny creatures are responsible for the pollination of two-thirds of the world’s crops. They are like perfect barometers of our planet’s health, and the decline in bee populations is a sign that something must be done for their protection. 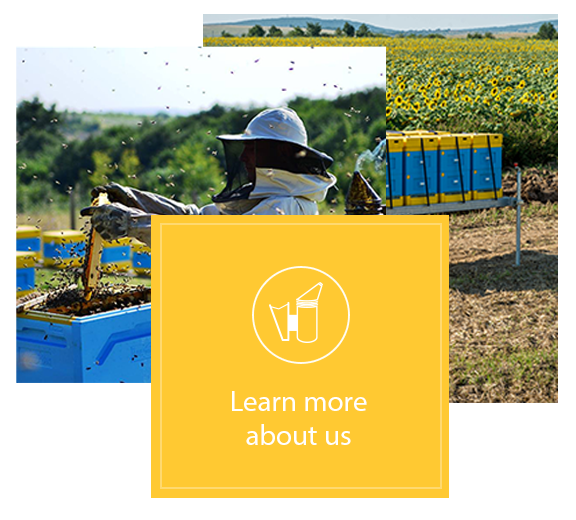 Our mission is to develop a sustainable and productive business, acting in a caring way both toward our customers and our friends – the honey bees. Bulgarian honey is known as one of the best quality honeys. The unique and diverse flora in Bulgaria and the temperate-continental climate allows the bees to collect honey that is highly appreciated all over the world. We offer high quality bee pollen that is produced in our own apiaries and processed via automatic cleaning and drying machines. It is then stored in industrial freezers and is ready to be shipped. We offer beeswax foundations made of high quality beeswax with no impurities. 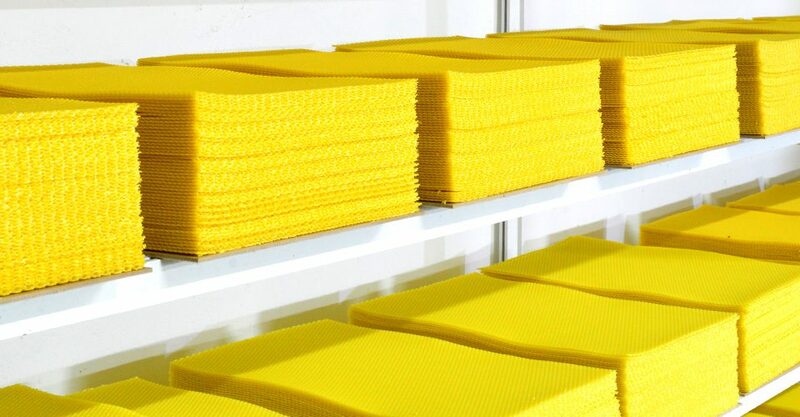 The foundations are produced using molding technology that preserves all the physical and chemical parameters of the beeswax.